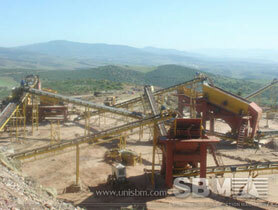 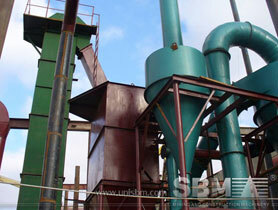 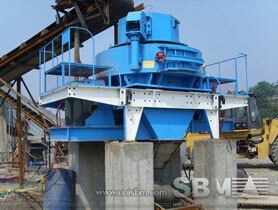 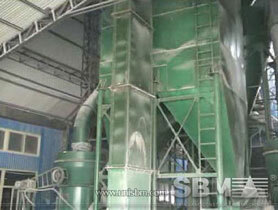 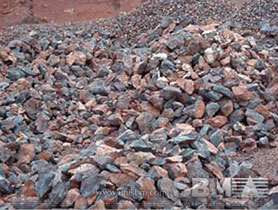 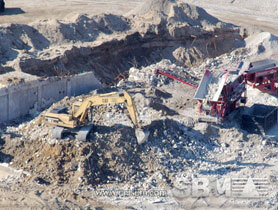 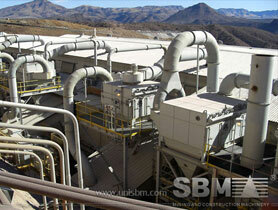 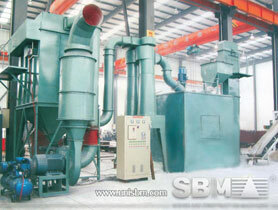 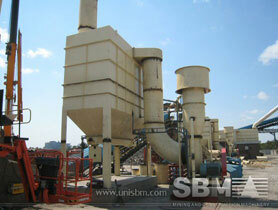 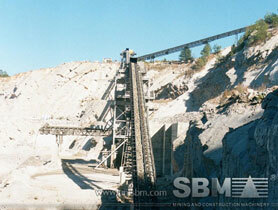 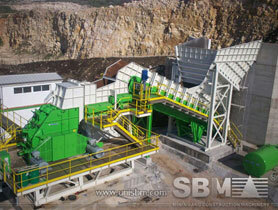 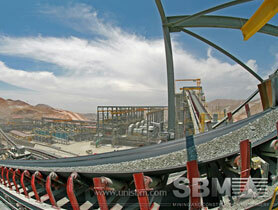 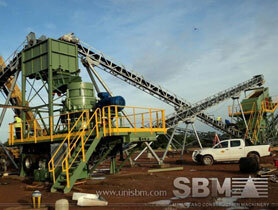 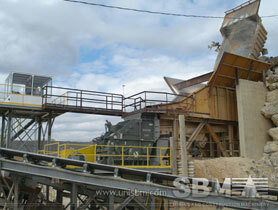 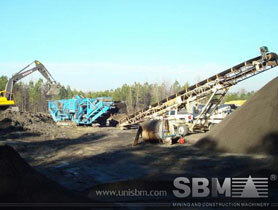 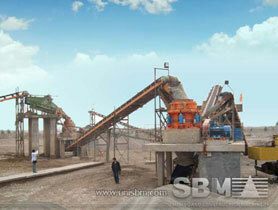 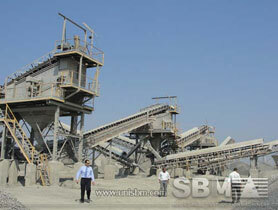 Worldwide producer of cement, ready-mix concrete and aggregates. 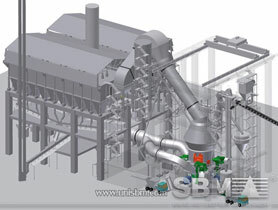 Includes product and solution information, news and links to related sites. 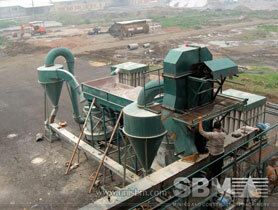 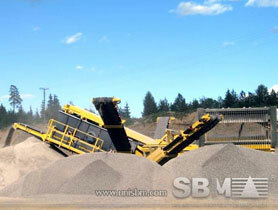 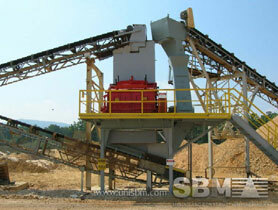 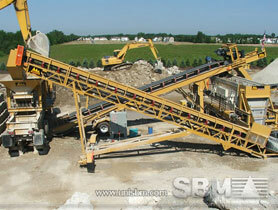 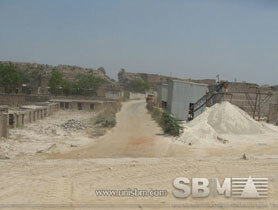 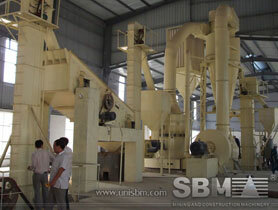 Manufacturer, supplier, and recycler of ready mix concrete, concrete products, sand and gravel.